Often on this blog I have paired my photography with I Ching translations, which is analogous to just testing/sampling water versus exploring the ocean. I highly recommend exploring I Ching with taobabe‘s blog here in the WordPress community. taobabe’s command of language, math, science and illustration is both amazing and astonishing. Honestly, I haven’t been keeping up. Here are three links to her blog. DNA and I Ching is jaw dropping. Taobabe, Thank you for sharing your knowledge and insights with us. “40 days of Prayer” study is a tapestry of scripture, concepts, questions, inspiration, connections, context. 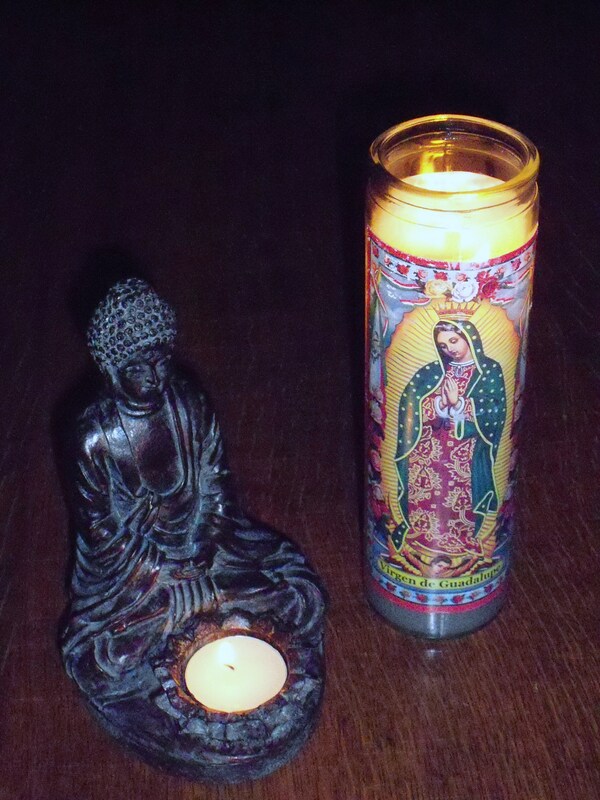 Prayer may be music, song, a long walk without the iPod. 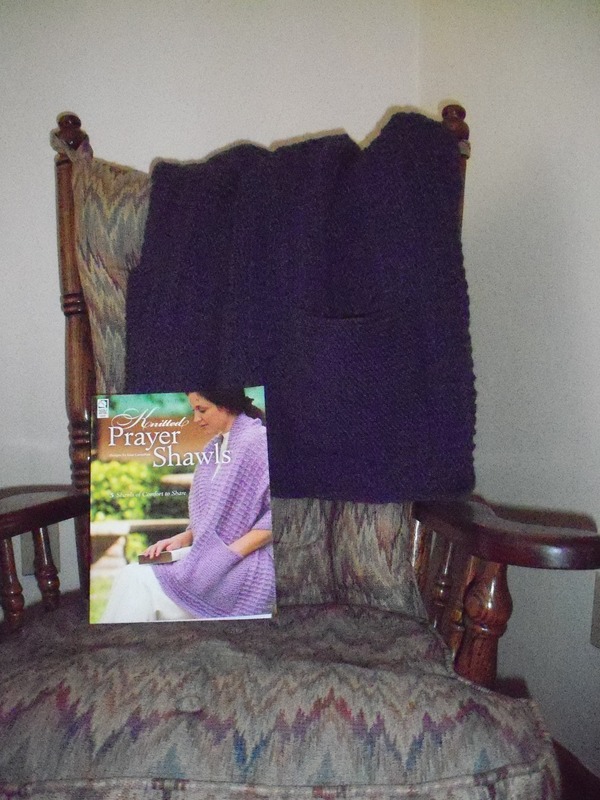 Prior to this season’s study “40 days of Prayer” my most intensely focused prayers came during knitting prayer shawls. 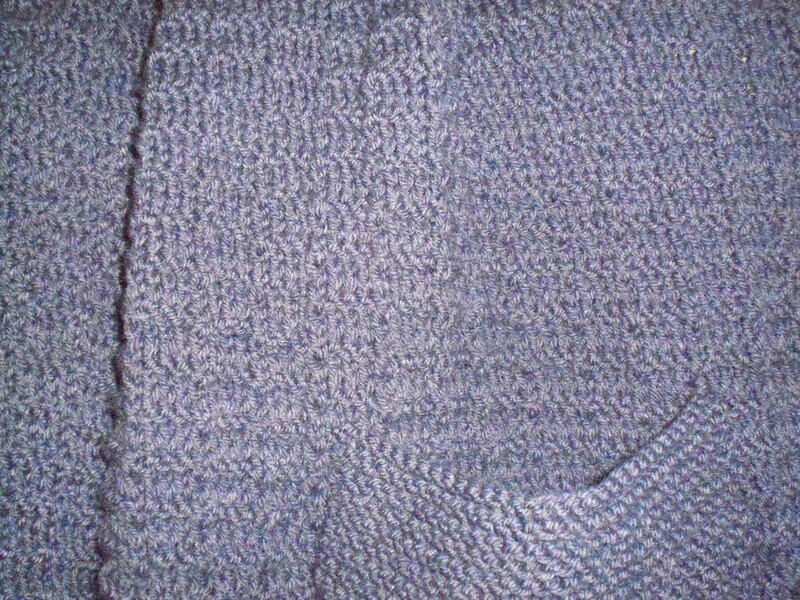 Coincidentally, one new shawl by Elfcroft is waiting for the pockets to be sewn on. 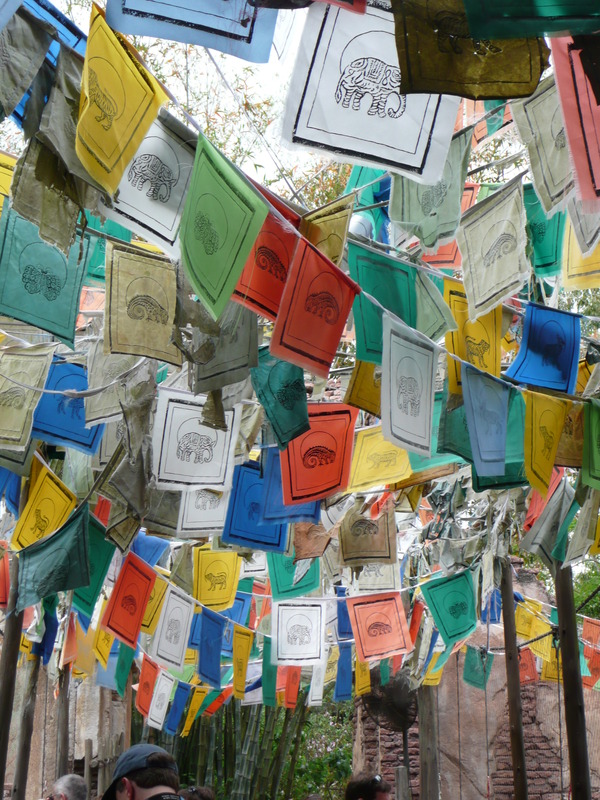 Prayer is not only a personal experience but a universal, global experience across the ages.